Your engine running lean is always a symptom of another problem - it could be a dirty MAF sensor, a damaged oxygen sensor, or damaged fuel injectors. Whatever the problem is, recognizing when your engine is running lean is important for maintaining the health of your car. Your car will have less power than it had before. For example, this may manifest itself in sluggish acceleration, at certain RPMs, or a general lack of power from your car. This is a result of less fuel in the ignition chamber than the car’s computer expects, and the power generated by the engine will be lower than usual. If you car is running extremely lean, you can sometimes even experience backfires, or popping when decelerating. Your may have trouble starting your car, or your engine may not turn over. This is because your initial ignition may not be enough to sustain combustion, or your engine may not have enough power to cause the crankshaft to turn, causing it to get stuck. 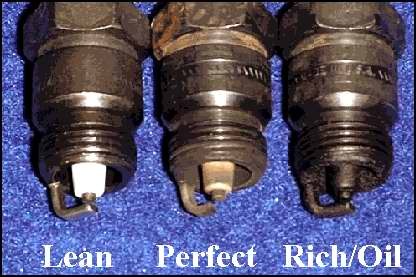 A common symptom of your car running lean is that your spark plugs are clean or turn white. Spark plugs are generally a brown or grey color, which is caused by normal ignition. However, your spark plugs will become either too clean (evidenced by a lack of normal color) or white when your engine is running significantly lean. 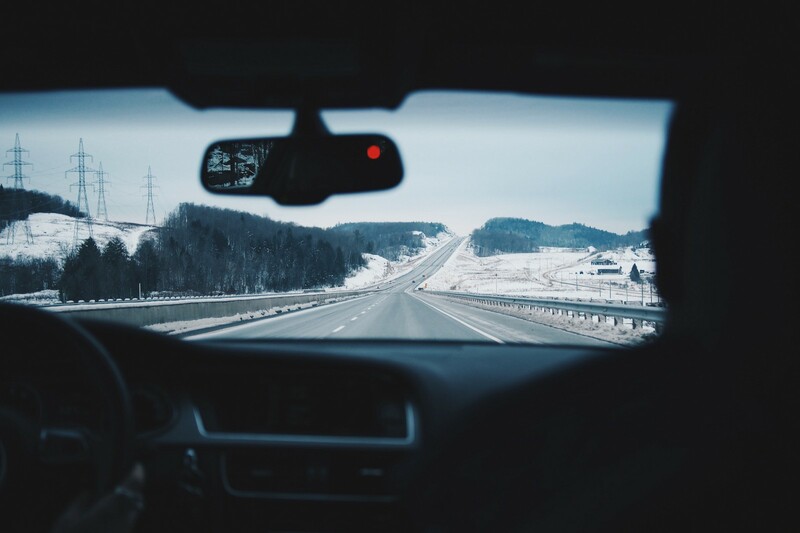 Running lean can be an indicator for multiple significant problems in your car, and it’s not a simple affair to determine what might be the underlying cause. 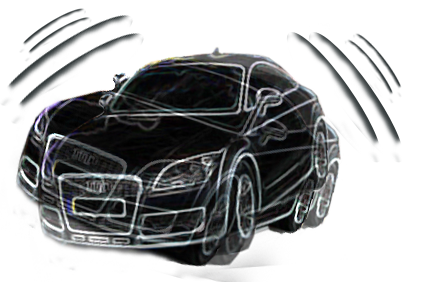 If you experience the symptoms above, have your car diagnosed by a licensed mechanic. Fiix can perform engine is running lean inspections at your home or work, often for 30% less than a shop. Book online at fiix.io or call at 647-361-4449 today! 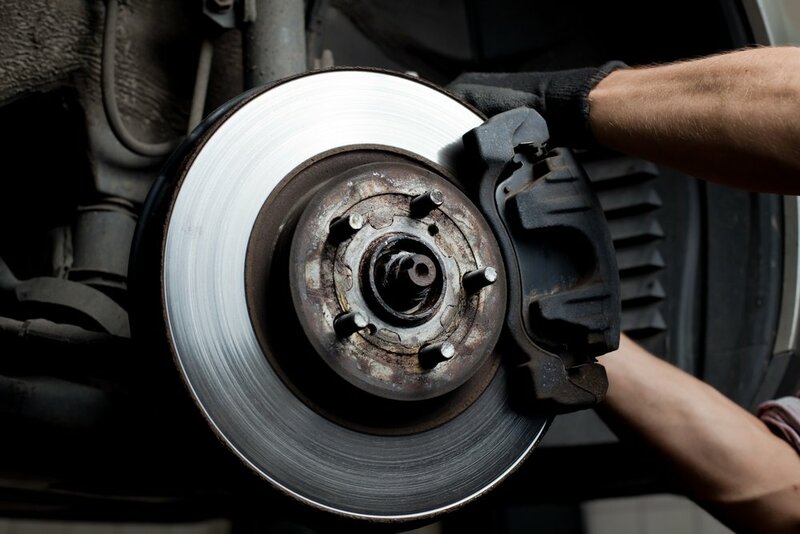 Brake pads and brake rotors wear out over time. How often brakes should be replaced depends on the brake material, as well as your driving patterns.